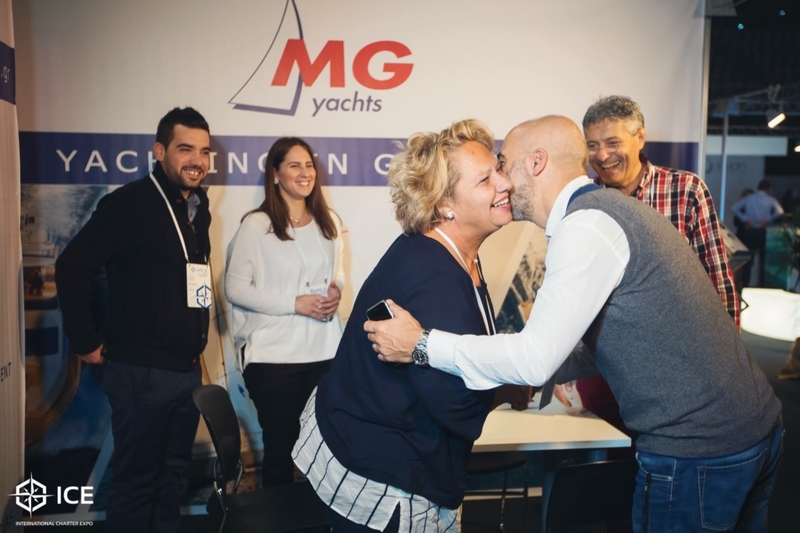 If your company has boats in ownership, or boats in management, then you belong under the fleet operator sector. If your charter company has boats, and is also an agency, you still belong under this section and cannot be categorized as only an agent. The world of charter companies has been growing at a very high rate and more are joining ICE each year. 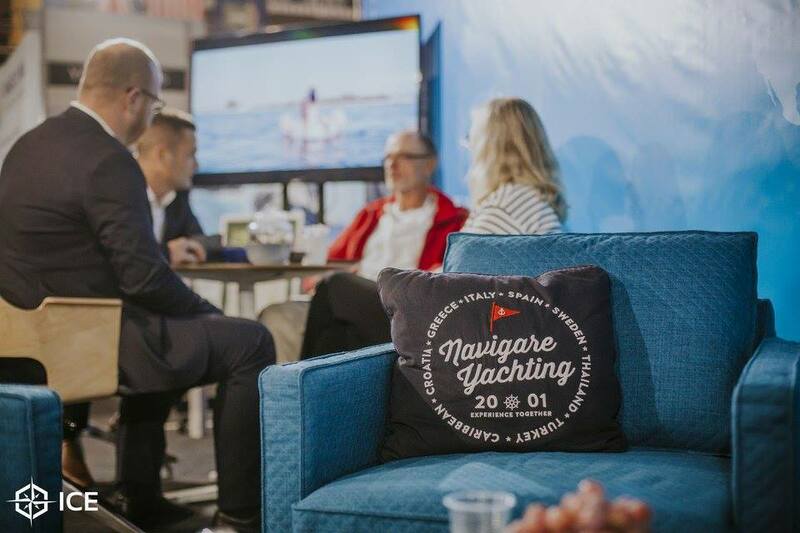 As the fleet operators market is growing, more than 40 countries are expected to be present at ICE’19. 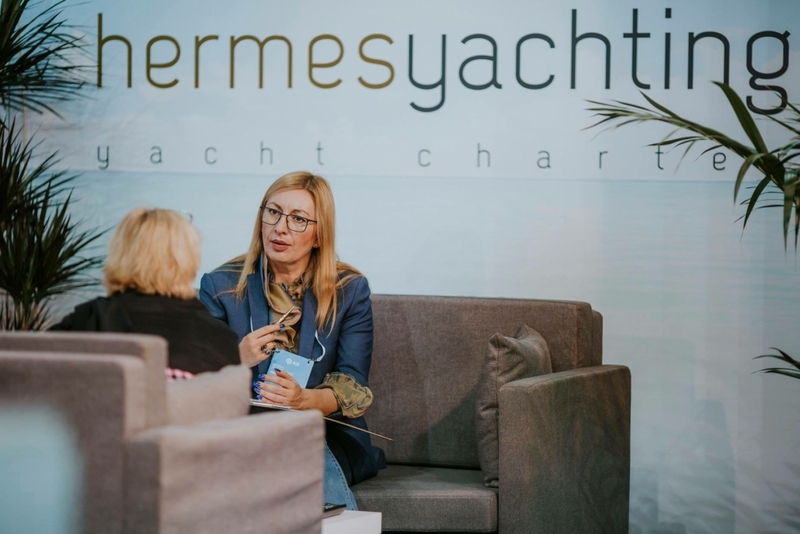 At ICE, fleet operators can meet with companies from all categories, however mainly with suppliers, charter agents, and tour operators we believe are of your interest. 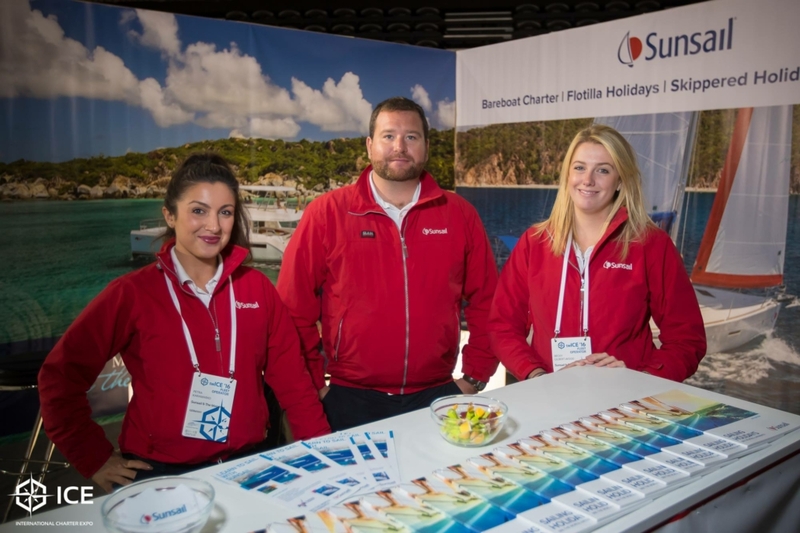 As a fleet operator, you can exhibit or be a visitor. Each option allows you to pre arrange meetings using our match making software, so that when you arrive to ICE, you will in advance already know who you are meeting, where and at what time!